Led by the brilliant hedge fund titan Bobby “Axe” Axelrod, Axe Capital is one of the most successful hedge funds in the business. Inside this firm, the temptations of greed and power are enormous and the lines between right and wrong are blurry at best. 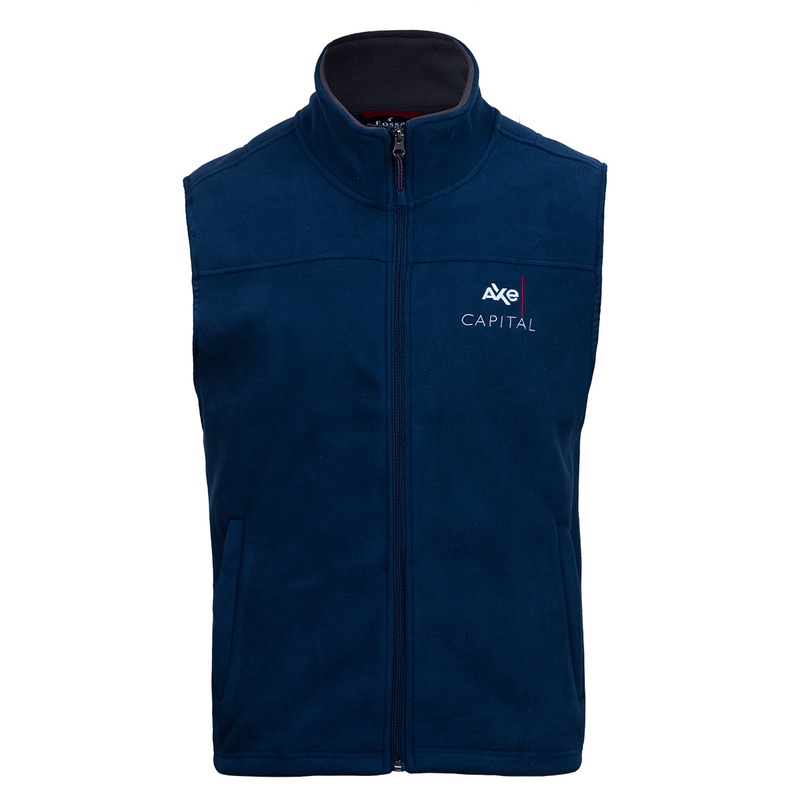 Get the official Seen-On Axe Capital Vest and show you’re alpha enough to work at Axe Capital. This 100% polyester, full-zip vest is constructed with a stretchy, water-resistant outer shell that provides a hugging, yet non-restrictive fit. The fleece interior is pieced with the outer shell using advanced bonding technology. In between the outer shell and the interior is a permeable layer that maintains breathability. Features: 2 front zip pockets and draw cords with grommet at the waistband. Please note the inner lining of the vest could be light or dark grey. Great vest! Ordered him a size Large and it fit well. It’s a bit big for a large, it seems, but he loves it. It’s not super fitted through the waist.  The quality is about what I expected, not high end, but perfect for the price. I ordered the large and the sizing is similar to my Patagonia vest. Surprisingly good quality for the price. 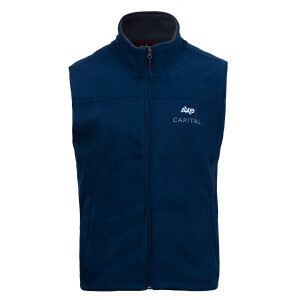 The Axe Capital vest is a fun fashion accessory, sure to win nodding approval from bar patrons and strangers at upscale country and yacht club gatherings. Here's an important quality note - its not great, but its not bad either. It is consistent with the quality of a logo-emblazoned vest you might actually receive as a premium from your mutual fund company. It's serviceable. And it's only $50.